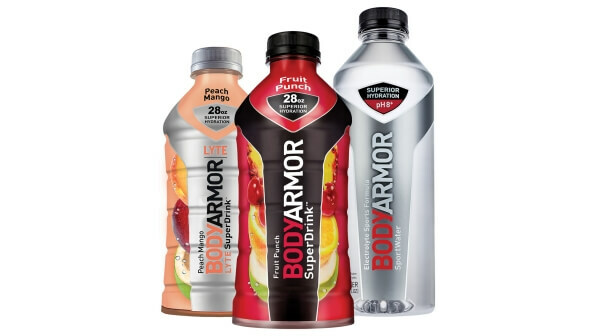 Ozarks Coca-Cola/Dr Pepper Bottling Company is excited to offer BodyArmor Premium Sports Drink in area retail stores. These enhanced beverage options for athletes feature all-natural flavors and sweeteners, plus have no colors from artificial sources. The replenishing blend comes in a variety of flavors and sizes, with products that include Sports Drink, low-calorie BodyArmor Lyte, and SportWater. The one-of-a-kind beverage is endorsed by numerous professional athletes representing the NFL, NBA, MLB, MLS, UFC, PGA, WNBA, and NASCAR. It’s also the Official Sports Drink of the NCAA®, the UFC® mixed martial arts league, and the Spartan Race, an extreme obstacle course competition with over 200 global events annually. With a growing segment of the population is focused on health, diet, and exercise. Ozarks Coca-Cola/Dr Pepper is pleased to offer a premium sports drink for athletes of all levels. BodyArmor delivers superior hydration that includes added vitamins and electrolytes that are critical for sustained athletic performance and recovery. Look for BodyArmor products distributed by Ozarks Coca-Cola/Dr Pepper Bottling Company, available today at your favorite retail location. Are you killing the Academic Game? If so, Ozarks Coca-Cola/Dr Pepper Bottling Company encourages you to apply for the Coca-Cola Scholars program. Based on academics, extracurricular activities, and service work, 150 outstanding students are selected to prestigious recognition and accompanying $20,000 scholarship to the College or University of their choice. 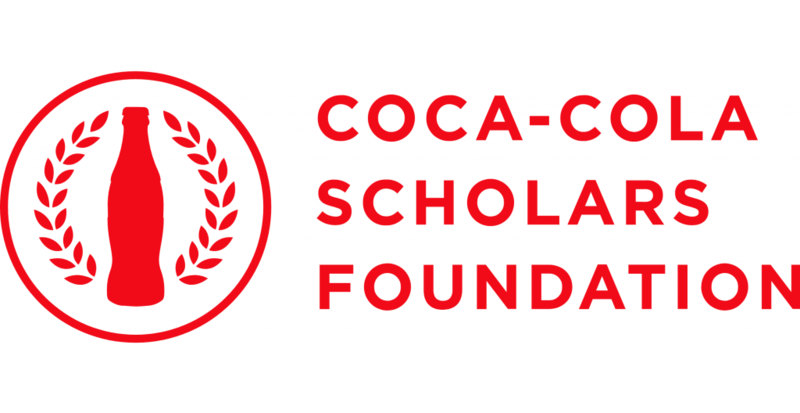 In addition to annual Scholars, Coca-Cola also presents $500 educational stipends to each of the 100+ regional finalists not selected as a Scholar. Our Ozarks region has been home to a number of Coca-Cola Scholars, including one each year in 2015 and 2017, Five Regional Finalists in this year’s group, and two Scholars from Northwest Arkansas in 2018. If you have a strong academic, extracurricular, and service history and want a chance at $20,000 for college, visit the Coca-Cola Scholars Foundation to check out the requirements and fill out your application. Good luck from your home team at Ozarks Coca-Cola/Dr Pepper! Ozarks Coca-Cola/Dr Pepper Bottling Company is proud to announce that the 2018 Coca-Cola Scholars Class of 2018 includes two Arkansas students from our Ozarks regional distribution area. Pablo Manon attends Har-Ber High School in Springdale, and Ty West is a student at Fayetteville Senior High School. The two were part of a select group of 150 seniors from across the country, narrowed down from nearly 140,000 initial entries. The Scholars are selected for their outstanding academic, extracurricular, and service experience. The title of Coca-Cola Scholar carries with it a $20,000 scholarship to the student’s institution of choice. It also connects them with thousands of past Coca-Cola Scholars who are renewing our world as leaders in medicine, government, education, business, and even the bright lights of Broadway theaters. Congratulations to Pablo and Ty, and a Coca-Cola toast to your past and future accomplishments! 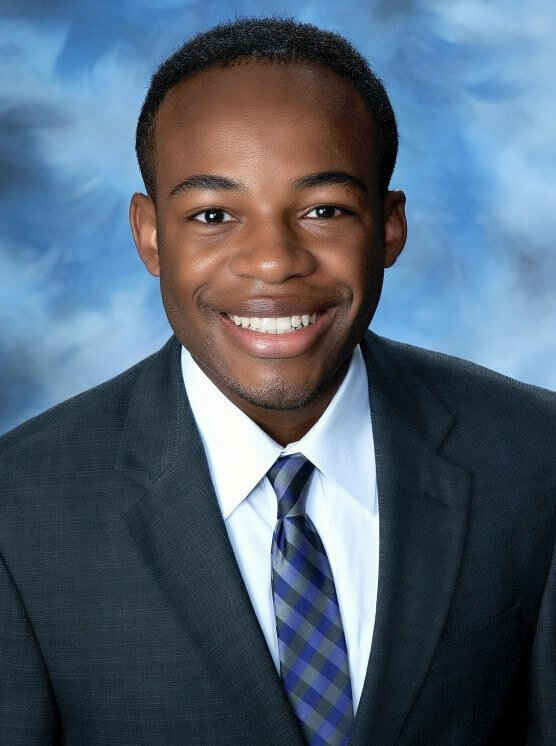 Fayetteville Senior High School student Ty West is a 2018 Coca-Cola Scholar. 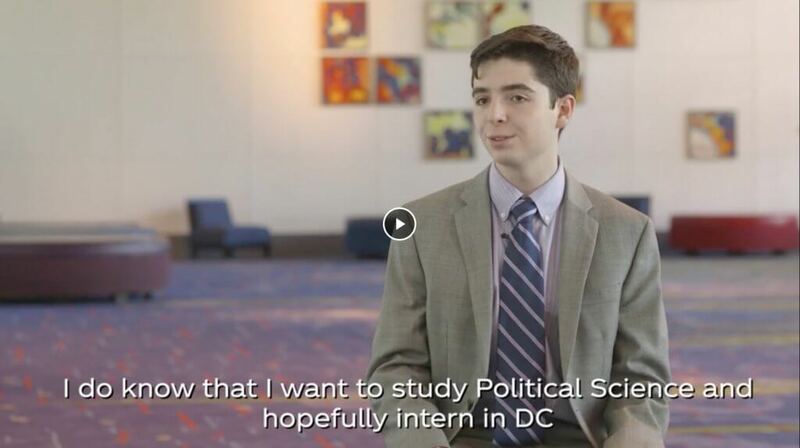 Springdale Senior Pablo Manon was profiled as one of the 2018 Coca-Cola Scholars in this video. Fayetteville, AR – Four students at Fayetteville High School and one from Har-Ber High School in Springdale, AR have been included in a nationwide group of 253 high school seniors selected as Regional Finalists for the Coca‑Cola Scholars Program class of 2018. 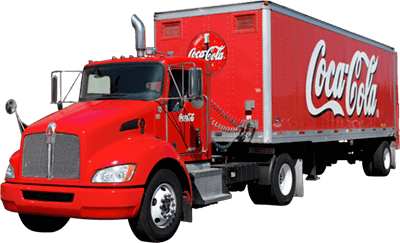 Each student will receive at minimum a $500 educational stipend from the Coca‑Cola Scholars Foundation to use at the college of their choice next fall, thanks to the generous support of the Coca‑Cola Company and Coca-Cola bottlers throughout the country. The five were selected as Regional Finalists based on academic excellence, leadership, and achievement demonstrated in school and community activities. Fayetteville High School is the only school in the U.S. with four students on this year’s list. The student from Har-Ber High School is Pablo Manon, and the Fayetteville students are Sara Gardner, Jordan Marsh, Naomi Michael, and Ty West. The five were among more than 1,900 Semifinalists who were selected from nearly 140,000 initial applicants. Each one will take part in the final selection phase, which includes regional interviews to be conducted in late February. 150 of these Regional Finalists will be designated as Coca-Cola Scholars and will receive a $20,000 scholarship to be used at their college of choice. Collectively, the Coca‑Cola Scholars Foundation will award $3.1 million in college scholarships to these outstanding young leaders. Fayetteville High School student Katie Gardner was also a 2017 recipient of the scholarship award. Ozarks Coca-Cola Dr Pepper has a proud tradition with the national program. There have been multiple Regional Finalists from high schools in our distribution area, including 2015 Coca-Cola Scholar Meredith Waites from Glendale High School in Springfield, MO. In addition to receiving college scholarships, those selected as Coca-Cola Scholars will be welcomed into a vibrant and growing family of more than 5,900 alumni that foster lasting connections with each other and the Foundation. No other scholarship program maintains such lifetime connections or nurtures such a unique culture. Coca-Cola Scholar alumni stay in touch through regional councils, special events, and their local Coca‑Cola bottling facilities. In 2006, a Coca-Cola Scholar Alumni Advisory Board was created so that alumni could make an even greater positive impact together. The Coca-Cola Scholars Foundation, a joint effort of Coca-Cola bottlers across America and The Coca‑Cola Company, is one of the largest corporate-sponsored, achievement-based scholarship programs of its kind in the United States. The program recognizes a diverse group of extraordinary high school seniors who are socially-conscious, service-minded leaders with a passion to make our world a better place. The Coca-Cola system believes that investing in students who are leaders, both academically and in service to others, will result in positive, lasting change and sustainable communities. Since inception, the Foundation has awarded over $66 million in scholarships, enabling a brighter future for each awardee. 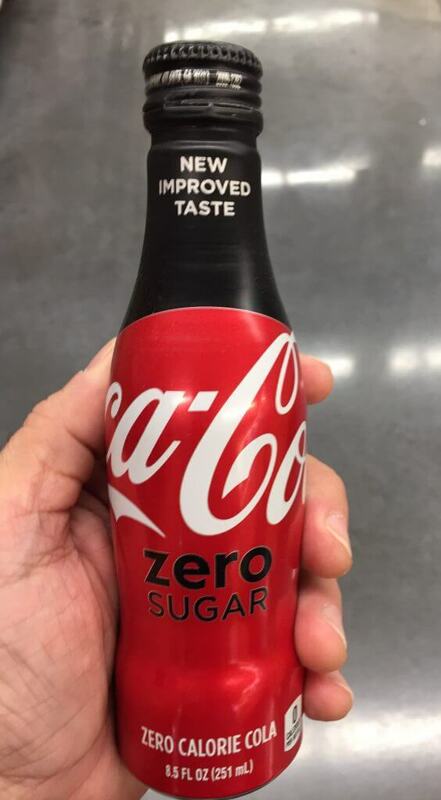 If you haven’t tried Coca-Cola Zero Sugar, now is the perfect time! Ozarks Coca-Cola Dr Pepper Bottling Company is now delivering the newly designed 8.5-ounce bottles of Coca-Cola Zero Sugar! 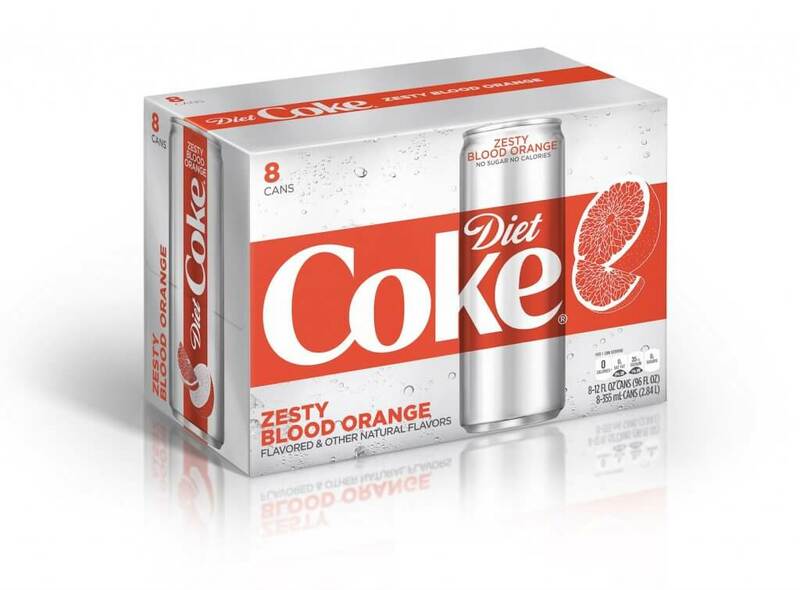 These individual serving packages have a distinct imprint on recyclable aluminum, and carry more Coke flavor per ounce. 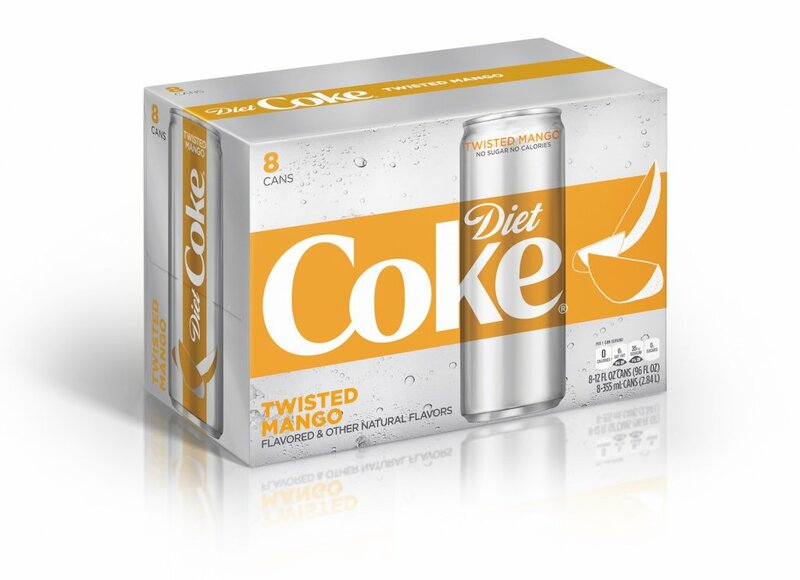 It’s a unique way to enjoy the great taste of your new favorite no-calorie refreshment. 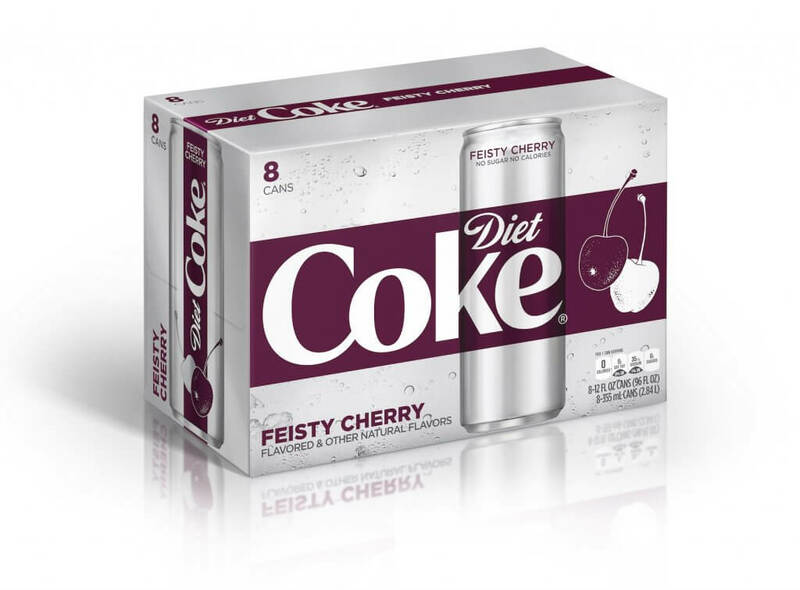 Look for them in your neighborhood Coca-Cola retailer! 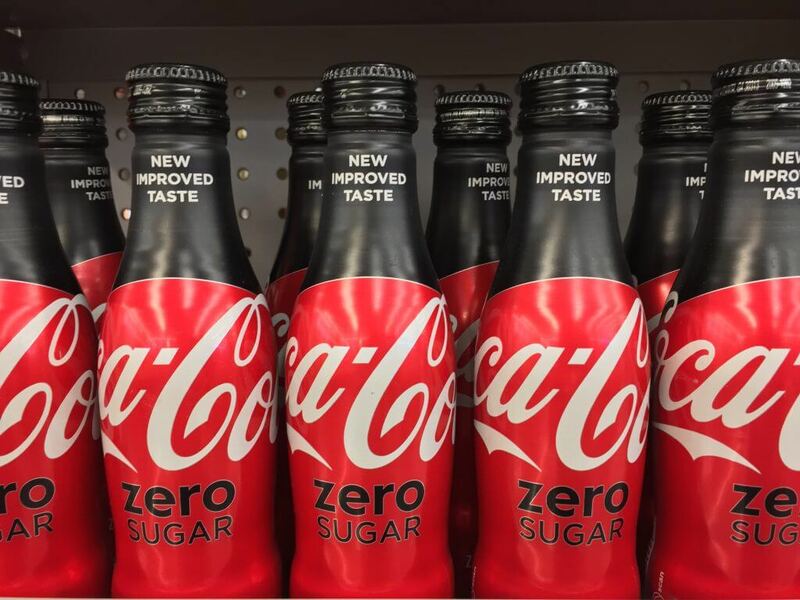 Ozarks Coca-Cola Bottling Company is pleased to announce the arrival of Coca-Cola Zero Sugar. Playing on the popular taste of Coke Zero, our new formula enhances that great flavor that Coke drinkers crave, while keeping calories and sugar right where they want them – at Zero. After a highly successful international launch, Coca-Cola Zero Sugar is now available in the U.S., including Springfield and throughout the Ozarks region. 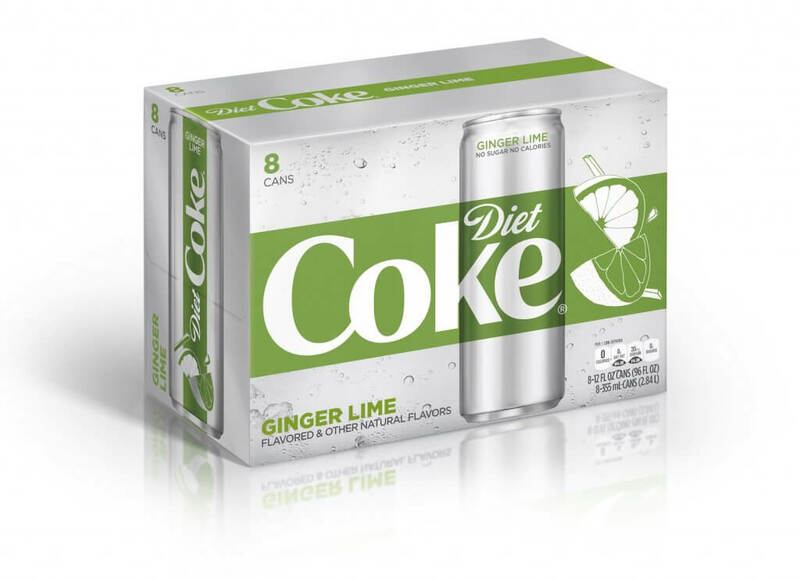 Our revamped recipe supports the Coca-Cola company’s continued efforts to boost promotion of no- and low-sugar refreshment options to help people that want to reduce their consumption of added sugars. Coca-Cola Zero Sugar joins roughly 250 other delicious no- and low-calorie beverages that are available to consumers throughout in the U.S.
Ozarks Coca-Cola/Dr Pepper Bottling Company invites fans of the iconic Coke taste to try a Coca-Cola Zero Sugar at your favorite retail location today! 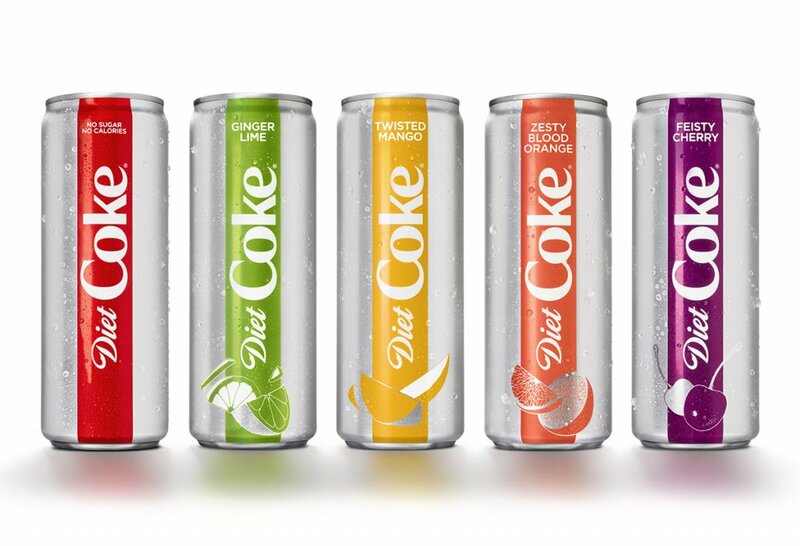 of Intent (LOI) with The Coca-Cola Company to expand its franchise territory. The Bottler will assume territories in northwest Arkansas and small areas in Kansas and Oklahoma. Transition dates are subject to the parties reaching Definitive Agreements and are expected to be complete in 2017. Financial terms were not disclosed. Ozarks Coca-Cola/Dr Pepper Bottling Company is pleased to announce the election of Bruce Long to the office of President and Chief Operating Officer. Long has been employed at Ozarks Coca-Cola for 15 years. He began his career with Ozarks as the Corporate Convenience Manager and Corporate Marketing Manager. Prior to being named as President and COO, Long served as the Vice President of Marketing/Business Development. Long has a BS and a Master in Education from Southwest Baptist University (SBU). Before coming to Ozarks, he was the Regional VP of Sales at Teters Floral Products, the Head Baseball Coach at SBU and a Professional Baseball Player for the Houston Astros and Philadelphia Phillies. He is involved with Ridgecrest Baptist Church and is active in several industry organizations. Ozarks Coca-Cola Bottling Company is a third generation, family-owned bottler operating in Missouri for 95 years. Founded by the Rice family in 1920, Coca-Cola products are manufactured in Springfield with sales centers in Springfield, Bolivar and Rolla. Ozarks Coca-Cola was a Top 10 Bottler in 2014, and employs 500 associates. More information about Ozarks Coca-Cola is available at http://cocacolaozarks.com, and a territory map is available at http://cocacolaozarks.com/business/market-area-map. benefit for all of us.